Speaking backstage at Los Angeles’ Microsoft Theater after winning the Supporting Actor in a Drama Emmy Award on Monday (17.09.18), he told reporters: “I had my last day on set in July, just over two months ago now and it was very sad. Though Peter could never have predicted the success of the show – which scooped the Outstanding Drama prize at the Primetime Emmys – he praised the response of audiences as “beautiful”. And the actor also admitted he initially had some “concerns” about taking on his role. 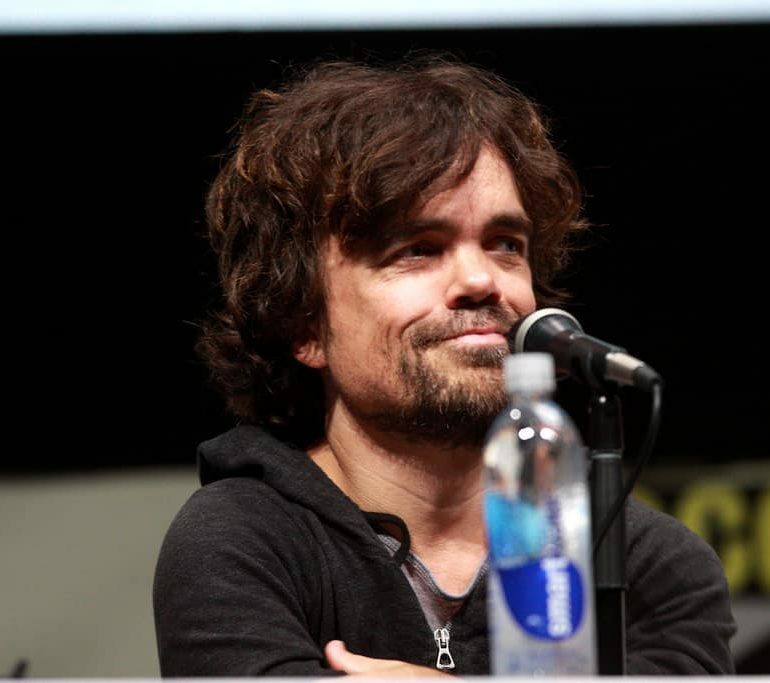 He said: “I had concerns about this genre, I wasn’t familiar with the books or the complexity of Tyrion before this because unfortunately before this character, many times people my size weren’t interesting enough for me to be interested in doing it.